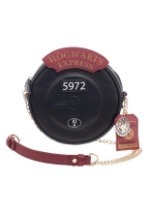 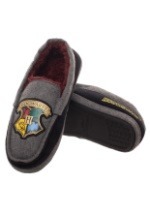 Just because you're grown up doesn't mean you can't transport to Hogwarts. 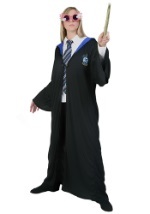 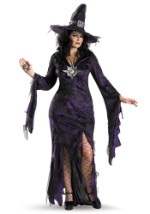 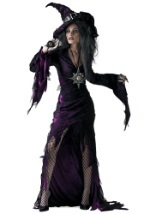 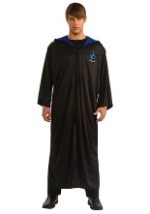 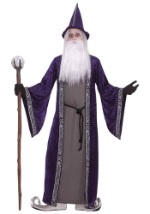 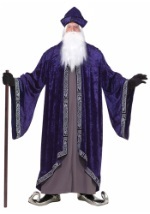 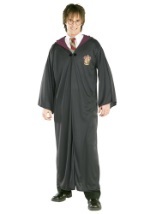 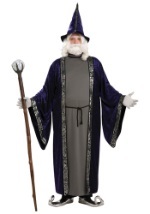 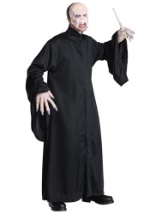 With our selection of adult Harry Potter costumes, you can find all of your favorite Harry Potter characters at a great price. 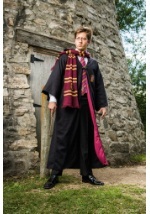 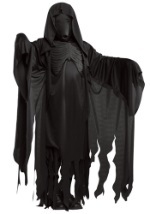 Whether you want to transform into a Death Eater, Lord Voldemort or Harry Potter himself, these adult Harry Potter costumes are sure to make you start believing in magic.